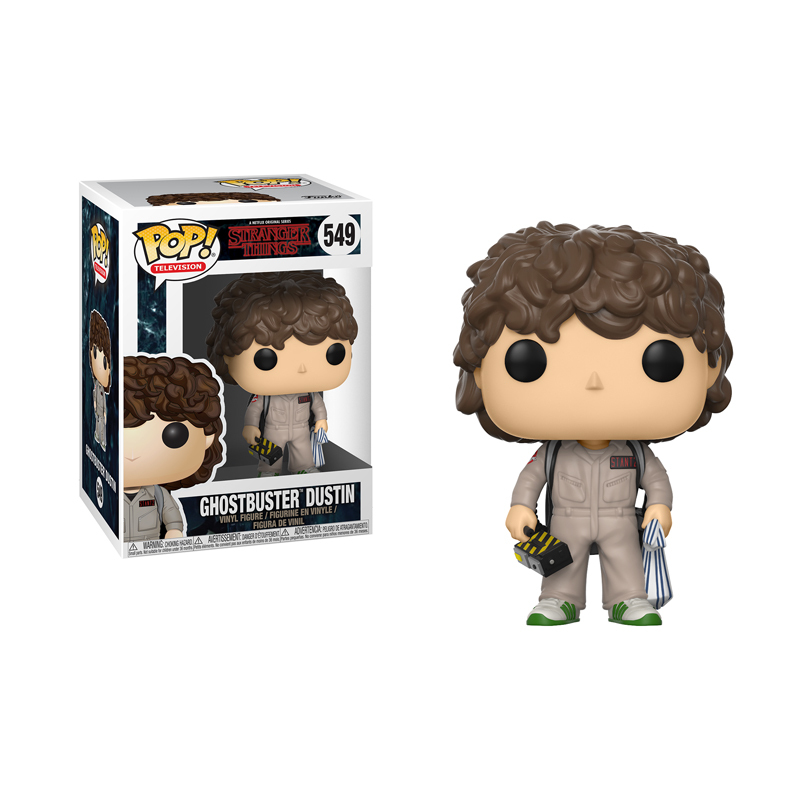 Ver carrito “Stranger Things Eleven (Once) Elevated Funko Pop!” se ha añadido a tu carrito. 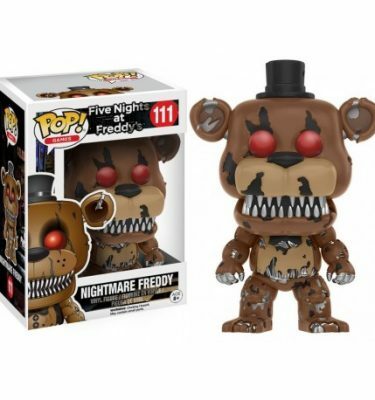 Five Nights at Freddy’s Nightmare Freddy Funko Pop! 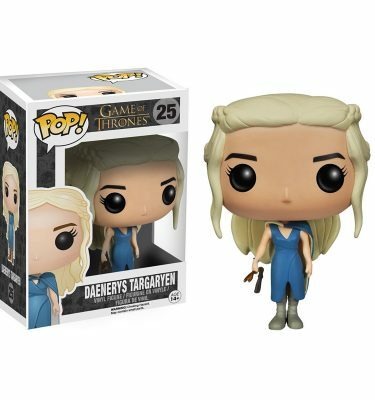 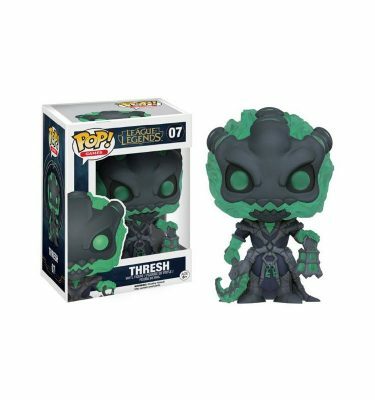 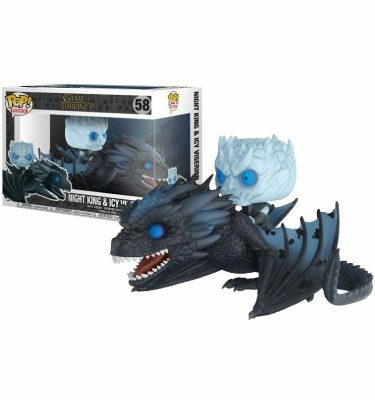 Thresh League of Legends Funko Pop! 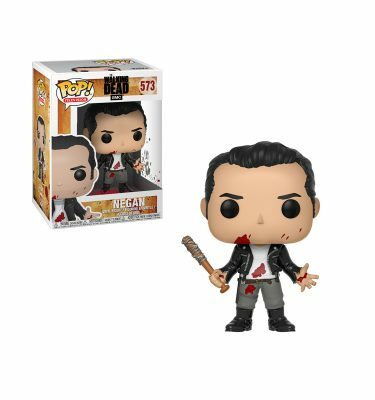 The Walking Dead Negan Funko Pop!